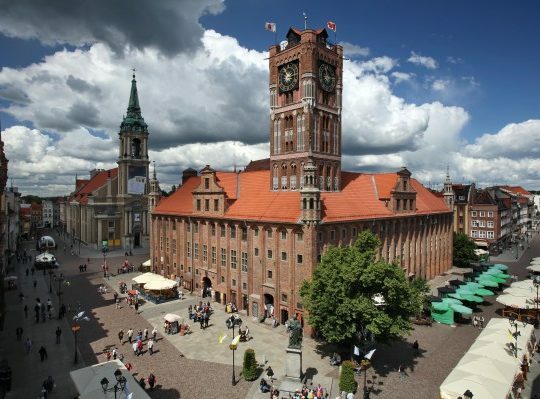 Discover the town where the great Polish astronomer, Nicolas Copernicus, lived, worked and died on this full-day sightseeing trip to Frombork from Gdansk. The enchanting town, known as the jewel of the Warmia Region, provides a great opportunity to learn more about the astronomer, while getting away from the hustle and bustle of the Tricity. You will visit all of the town’s most interesting attractions, including Cathedral Hill, where the complex of medieval buildings has been classed as amongst the highest in the world. See the bishops` palaces, canonical curias, defensive walls, towers, and bastilles. Last, but not least, tour the Gothic cathedral with its magnificent organ. You will also visit Radziejowski Tower and the Focault Pendulum, a device that enables you to observe with your own eyes the way the Earth revolves around its own axis. 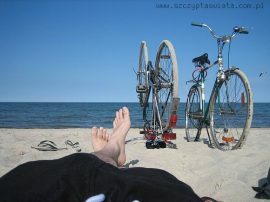 After all this science, you will deserve a relaxing break on the wonderful beaches of the Vistula River Lagoon.